The area that is now the Flying W Stables was homesteaded by Ulysses Grant Foster and Effie May Foster in 1903. The ranch was originally 360 acres on both sides of Fish Creek Road. In the 1920's the land served as a cattle ranch for Wendy and Wanda's grandparent's Wesley and Maude Bircher. The ranch had purebred hereford cows and Wesley also worked in construction helping to build some of Teton County's most historic places such as Trail Creek Ranch, Hardemann barns, and Whie Grass Ranch. They had one daughter, Opal Bircher in 1923. Opal married Melvin Webb and they used the ranch as a summer residence while living in Cheyenne and Casper. Melvin worked for the Wyoming Highway Department and they had three children: Wendy, Wesley, and Wanda. Wendy and Wanda grew up riding on the ranch and in the mid 1990's they constructed the barns that would become the Flying W Stables. 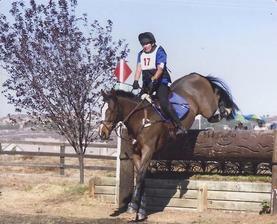 In 1994, they built the indoor arena. 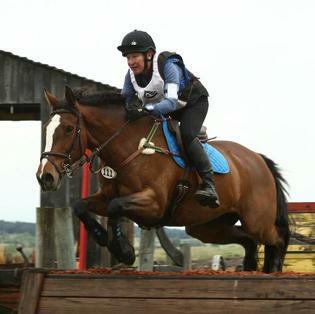 Wendy worked as a vet in the community from 1980 - 2008 and Wanda was the head instructor at the stables from 1994-2009. 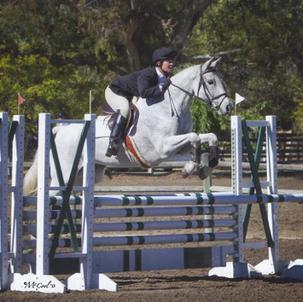 Wendy continues to manage the stables as well riding and competing her horses including Edie and Elise who are based in the UK with Mark and Tanya Kyle. 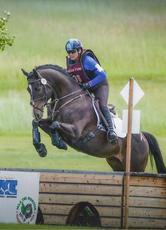 The Flying W Stables continues to produce many excellent horses and riders who are very successful in three-day eventing. 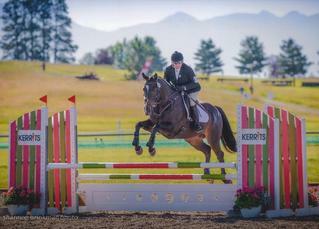 There is a strong focus on both kids and adults with on-site instruction, clinics, and shows. 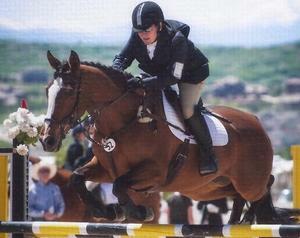 In addition, the barn attends many events across the west during the show season May-November. 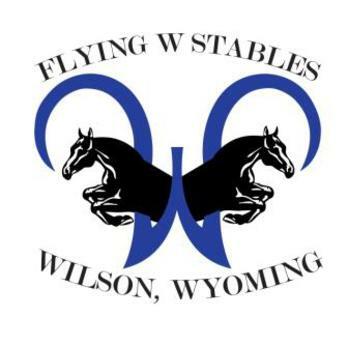 For riders who want to take weekly lessons, to kids learing about horses, to competitive riders who want to be successful at shows, the Flying W Stables offers something for everyone!